When staging a home for sale, you need to consider each room from the buyer’s perspective. Defining how to use a room is important for buyers because it helps them imagine themselves living and growing in your home. Here are five reasons why every room needs a distinct purpose. 1. Buyers will feel lost if they don’t know what to do with a room. They’ll quickly wander in and out of a room if they can’t figure out the room’s purpose. The home will not feel cozy and comfortable to them, which will make it hard for them to imagine their life unfolding in your home. 2. Buyers won’t know how to arrange their furniture if they can’t define a room. When buyers feel comfortable in a room, they’ll start to mentally imagine their belongings in the room. 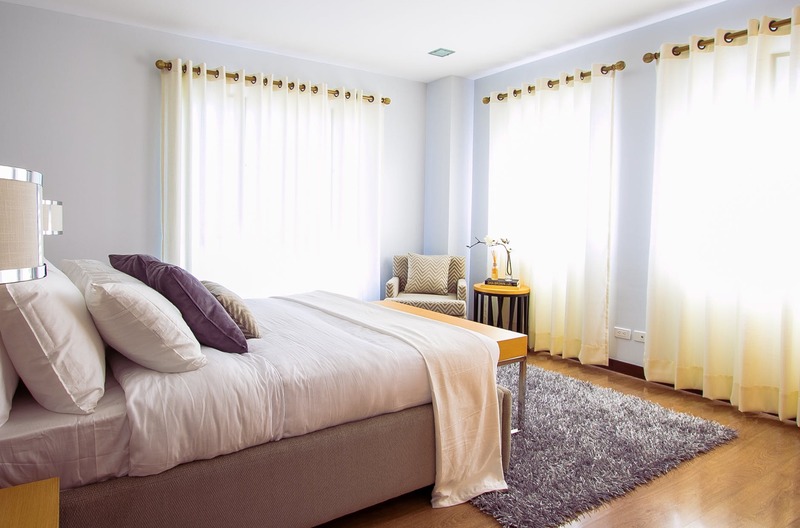 If there’s a large, comfortable bed in the master bedroom, they’ll imagine their own bedroom furniture in the space. This is precisely what you want them to do. However, if they don’t know the room’s purpose, they’ll question if they need new furniture to fill the space. 3. If buyers can’t see a purpose, they’ll assume they don’t need the room. This can go one of two ways. They’ll either assume they don’t need the extra space, or they’ll figure your home doesn’t have a room that will serve a purpose they actually need. Both trains of thought could result in them passing on your home. 4. Buyers don’t have the time or energy to figure it out themselves. The logistics that go into house hunting are complicated and tiring. Buyers typically don’t have the energy to “figure out” a house. They can easily leave yours and move onto the next one. 5. If buyers can’t see a room’s purpose, they won’t emotionally connect with it. Buyers begin to truly connect with a house when they can see themselves living there. This connection brings you the best possible offer. Make sure to clearly define spaces to only serve one specific purpose. This will help buyers connect with each room on a deeper level.